I am wagging tails in De Waal Park. I am rooibos cappuccinos at Blue Café. I am early morning walks in Deer Park. I am sweet tooth at Lazari’s. I am City Bowl Agent, Bev Josten. Hi, I’m Bev Josten and I have been working for Pam Golding Properties since 2001. 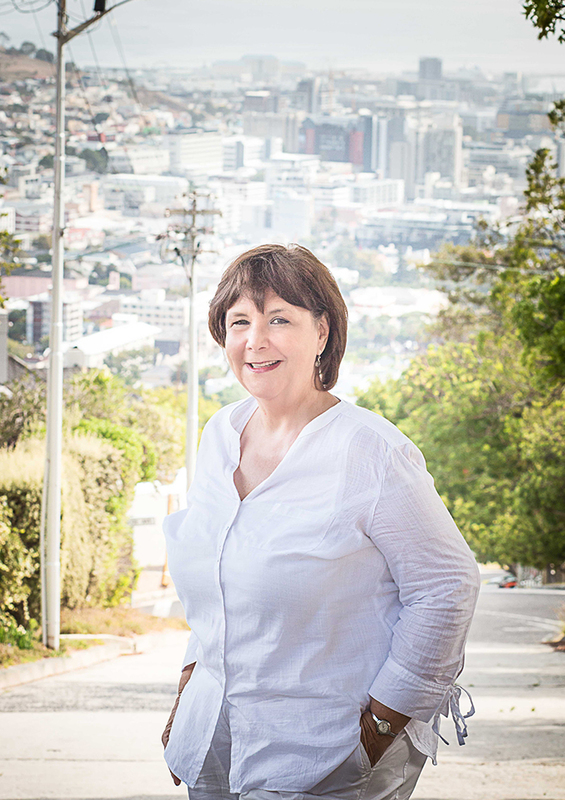 I specialise in sales of residential houses in the City Bowl of Cape Town. I hold my FETC in Real Estate, MIEA, and CRS (Certificate of the Residential Specialist). I love property and architecture. As the prices of houses we sell in our area range from R3 million to R35 million I get the opportunity to see very different homes and styles. I have enjoyed renovating and upgrading my own homes over the years. This has given me a great eye for possibilities and potential in houses which has at times enabled me to suggest opportunities to buyers they may have otherwise overlooked. There is a great creative side to Real Estate which is very stimulating. I enjoy "making something happen" and knowing my input brought it together. Through my 28 years in the Real Estate industry I have received numerous accolades. I have achieved Elite Gold Club membership from Pam Golding Properties for twelve of the fourteen years I have been with the company. When I am not involved in property - I love walking and hiking in nature, and Cape Town offers this incredible mountain right on our doorstep. I also enjoy theatre, art and books and spending time with my family. Planning a trip and travelling is my greatest motivator.